The Skolt Sámi Heritage House in Sevettijärvi, which is managed by the Sámi Museum, is located next to the Orthodox Church and its charming cemetery. 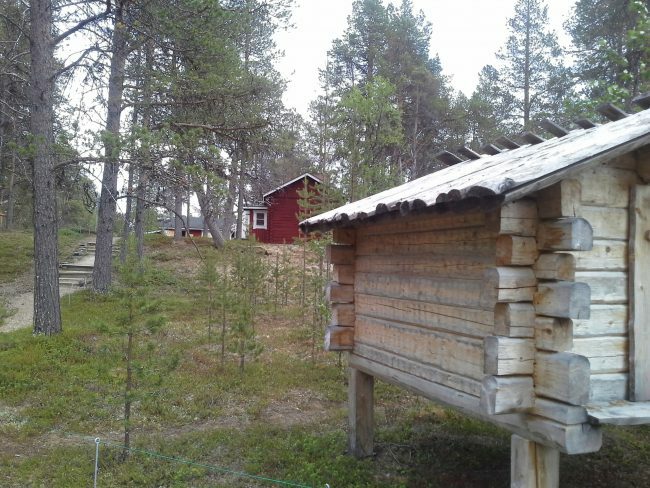 The Skolt Sámi Heritage House is open in the summertime and it is free for visitors. Read more: Sámi Museum and Nature Centre Siida.